Since Eid is around the corner and we need some chic designs to choose from, but it’s very difficult to pair when you all have all the great designs. 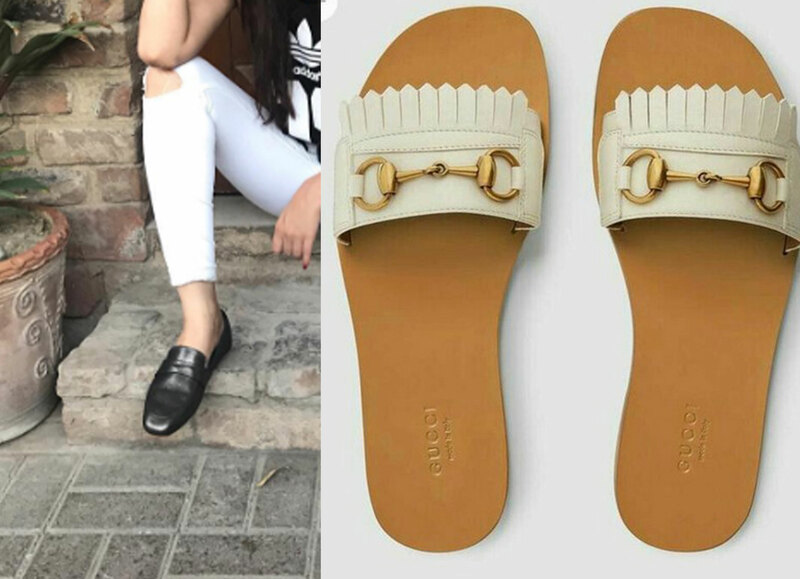 However, to lessen your crack we sorted the five Chic Chappals you can buy this EID. This style adds dimension to your overall style, and gives a decent height to flaunt, isn’t it? A bold, crude statement to spice up your western excerpt. A little spark to your festive styling. The popular mend or can say the old school heels, something classy for Eid. Easy, Get set and slay! Eid Ul Azha in Making 3 Time Saving Cooking Hacks!